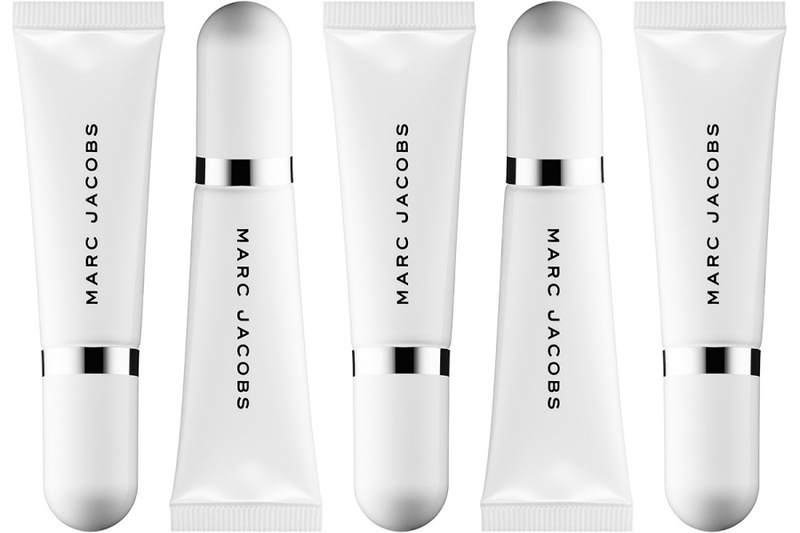 Marc Jacobs Under(cover) Perfecting Coconut Eye Primer | Top Beauty Blog in the Philippines covering Makeup Reviews, Swatches, Skincare and More! Sounds like the perfect product for me. I already have the face primer which I love so I think this will probably amazing as well. Parece muy bueno, gracias por compartir. Wow! Great product. Thanks for sharing.